Powerful, very short, rapid and moving laser pulses produce micro-plasma bursts, shockwaves and thermal pressure resulting in sublimation and ejection of the target material. 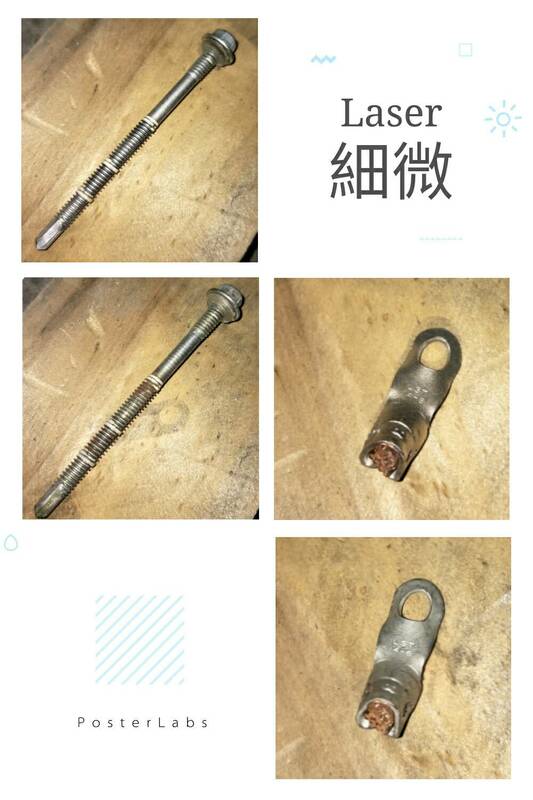 A focused laser beam precisely vaporizes the target coating or contaminant. 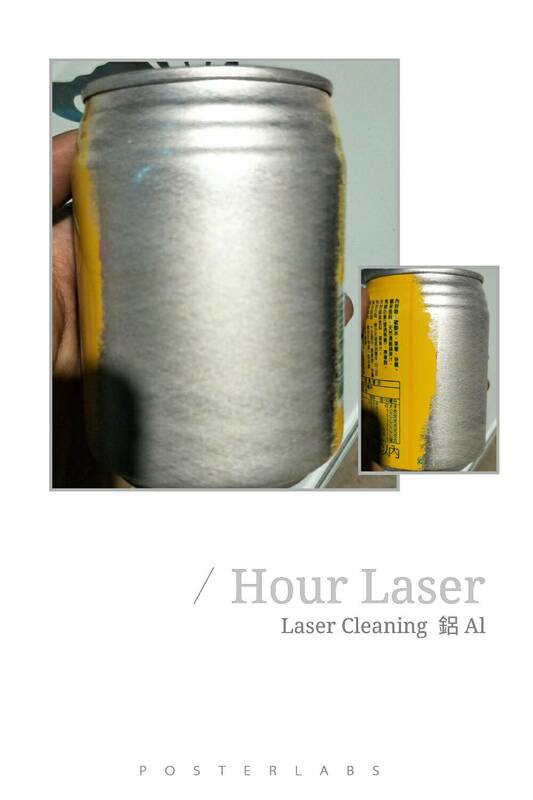 Process optimization of the laser beam produces maximum reaction with the target material for speed while, at the same time, does so safely and without harm to the base material. 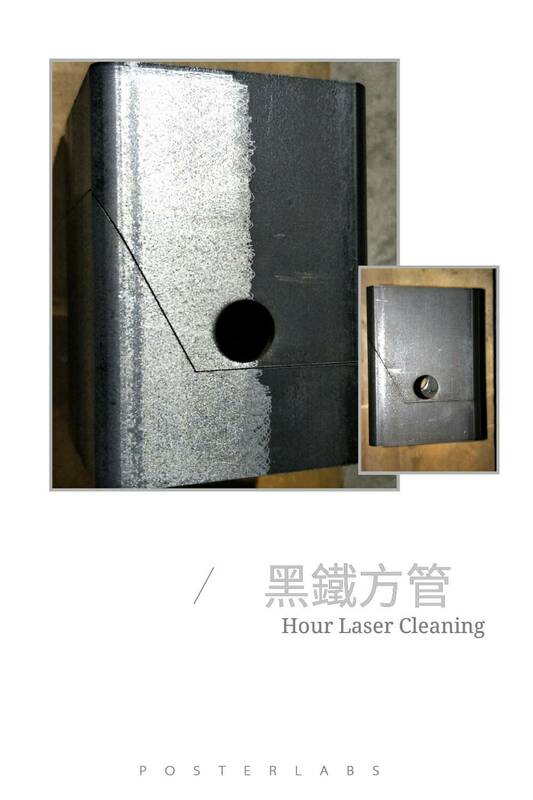 Metal surfaces are well-suited for many laser cleaning applications. 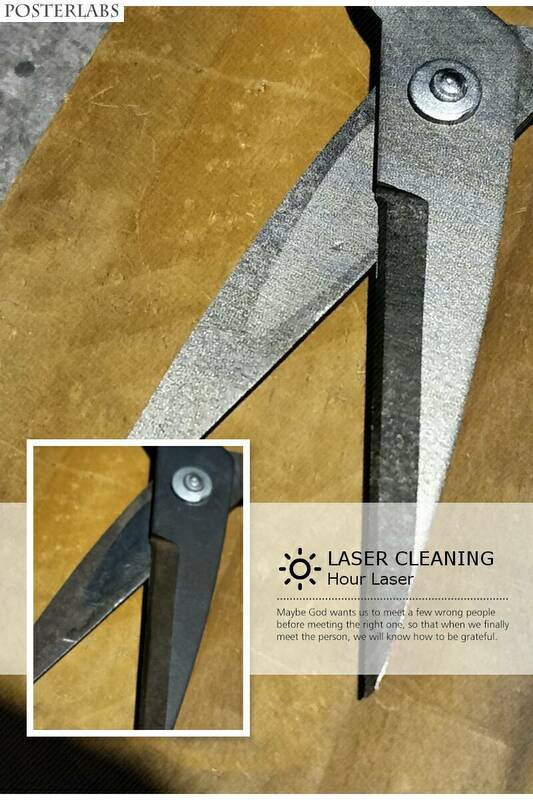 Optimized beam settings will not metallurgically change or damage the laser treated surface. 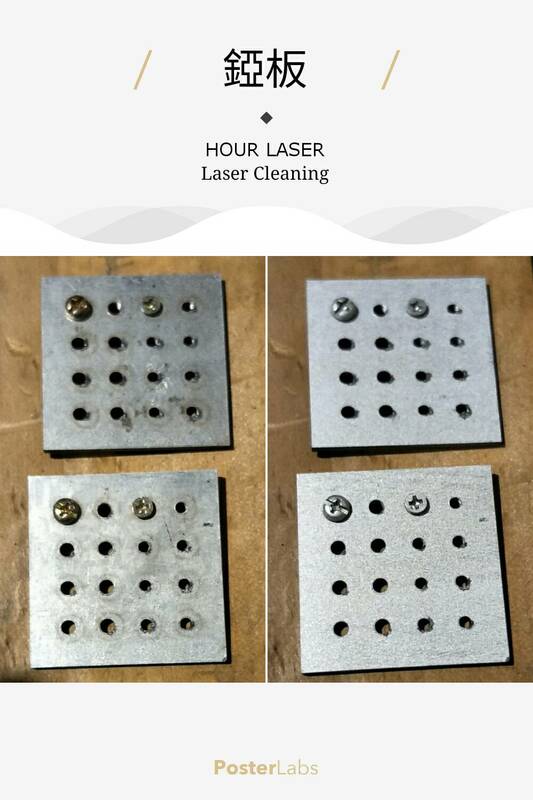 Only the coating, residue or oxide targeted for removal is affected as the laser beam is precisely adjusted not to react with the underlying metal surface. 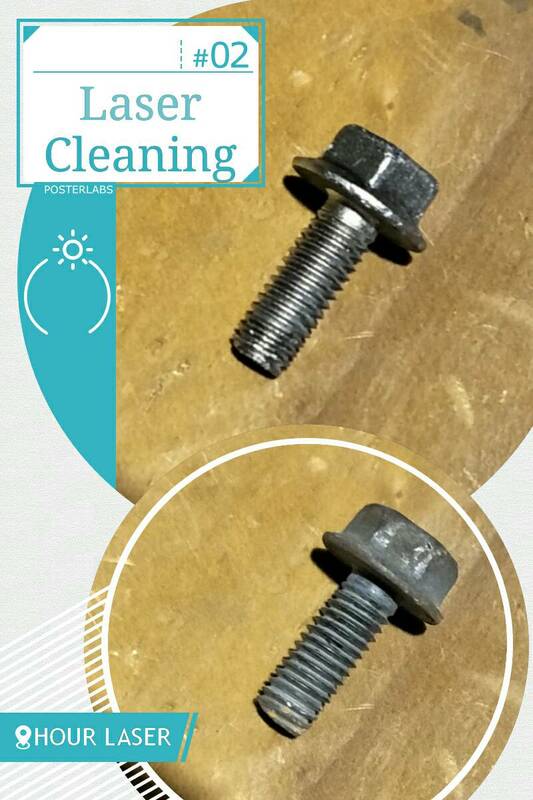 Laser beam power density is accurately and easily adjusted to achieve cleaning results impossible with all other options. 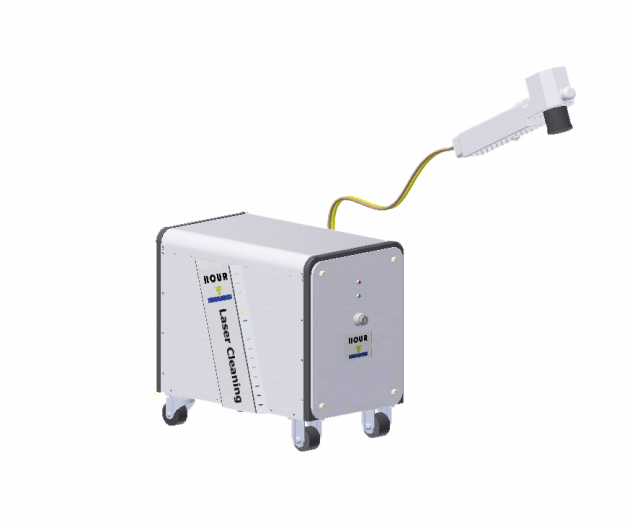 CLEAN LASER provides surface preparation technology that’s both efficient and remarkably versatile for a growing list of industrial applications. Whether the surface is metallic, plastic, ceramics, glass, stone or concrete, the results speak for themselves. Remarks : Please confirm the input power first before placing orders.